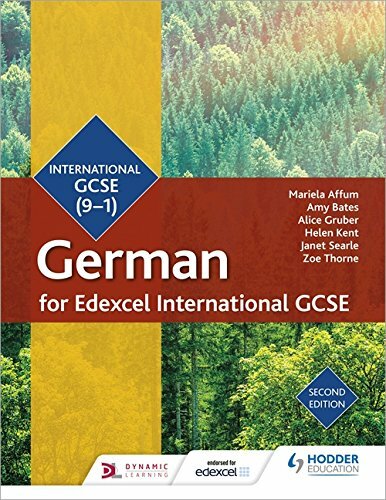 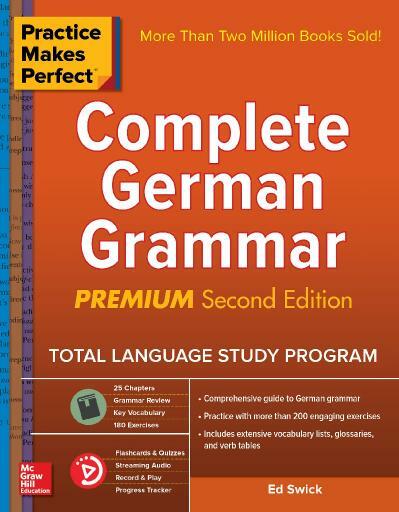 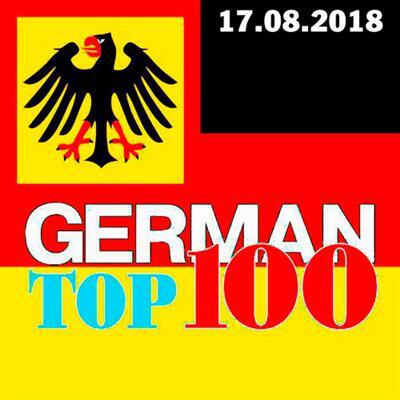 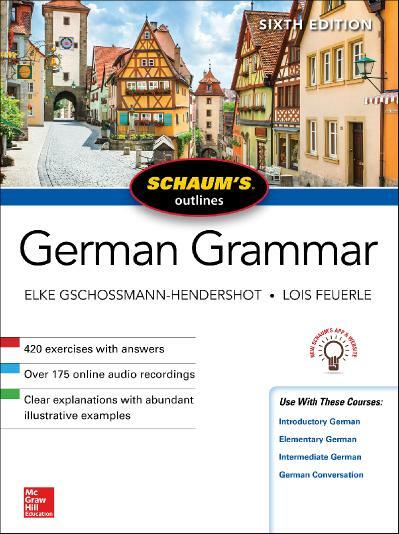 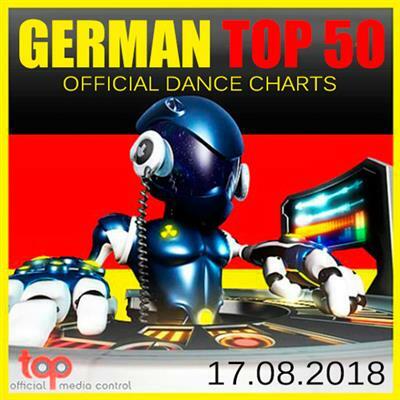 Mariela Affum, "Edexcel International GCSE German Student Book Second Edition (Edexcel Student Books)"
Online German Course For Beginners: Learn The German Language Fast and Easy ! 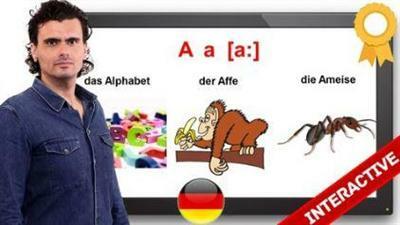 Do you want to learn the German language in a easy way? 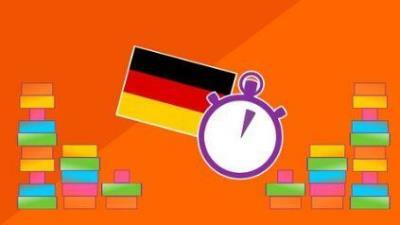 Are the courses offered in your home town to expensive or you want flexible times? 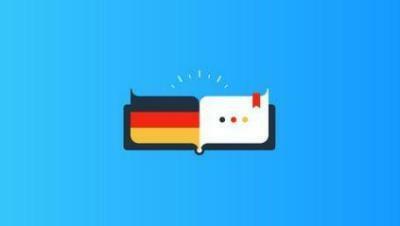 Then I can help you with my Online German Language Course. 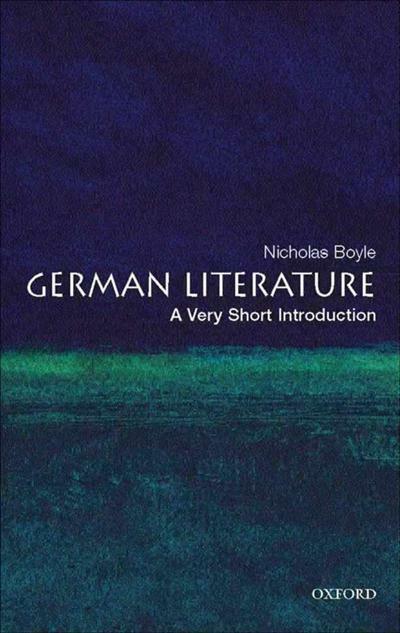 Nicholas Boyle, "German Literature: A Very Short Introduction"